Nicholas is a member of the Real Estate Group at Lawson Lundell and assists clients with all aspects of real estate development, commercial leasing and municipal planning. In particular, Nicholas has experience assisting developers in the rezoning and subdivision of development properties, acting for developers in connection with the acquisition and disposition of commercial properties, advising tenants and landlords in lease preparation for industrial, retail and office leasing transactions, and assisting developers in the establishment of corporate structures appropriate for various real estate transactions, including the formation of limited partnerships, and bare trusts. 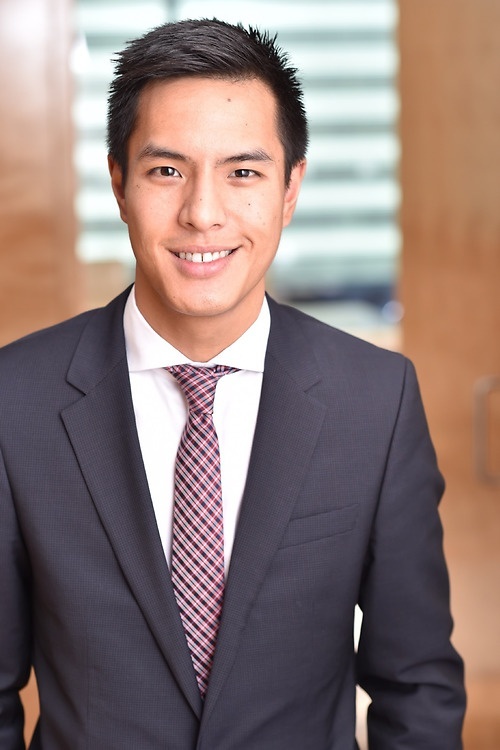 Nicholas graduated from the UBC Faculty of Law in 2014 and joined the firm as an articled student in the same year. Assisting clients with the acquisition and disposition of commercial and industrial investment properties. Advising clients in a variety of general corporate and commercial matters, including the acquisition of businesses, preparation and negotiation of shareholder's agreements and limited partnership agreements. Acting for several BC-based developers in respect to various residential and mixed-use developments, advising on the organization and formation of various development entities, rezoning and municipal matters, financing, pre-sale purchaser documentation in compliance with the Real Estate Development Marketing Act, and conveyance of completed strata lots to individual purchasers.